From roaring to leaping, the cub does it all. 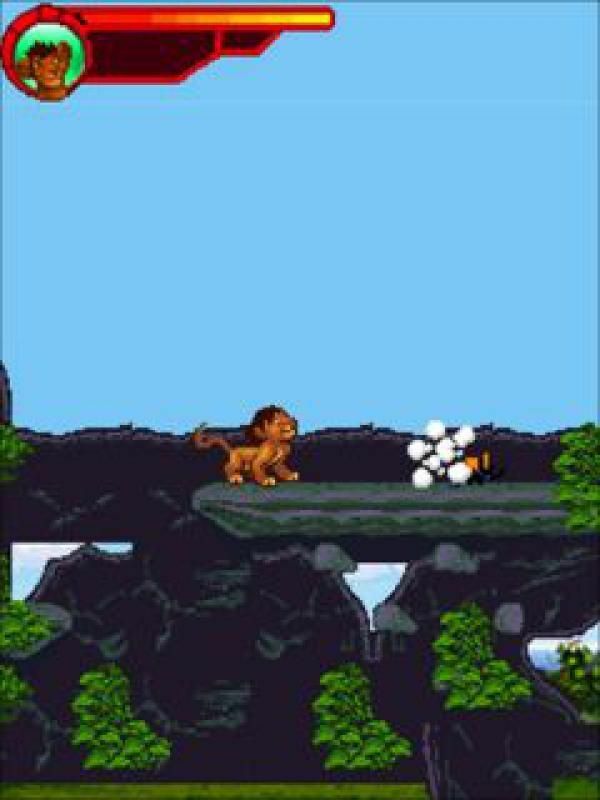 Play as the little cub Simba in this refreshingly new side-scrolling platformer. Encounter chameleons, bugs and fierce jackals on your way. The cub is back to become the legend!From roaring to leaping, the cub does it all. 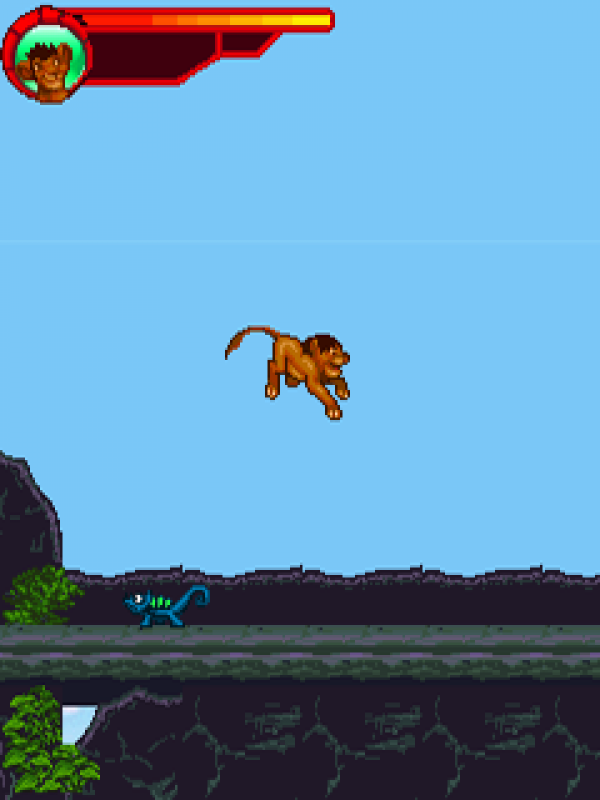 Play as the little cub Simba in this refreshingly new side-scrolling platformer. Encounter chameleons, bugs and fierce jackals on your way.Explore new ways to kill these enemies. 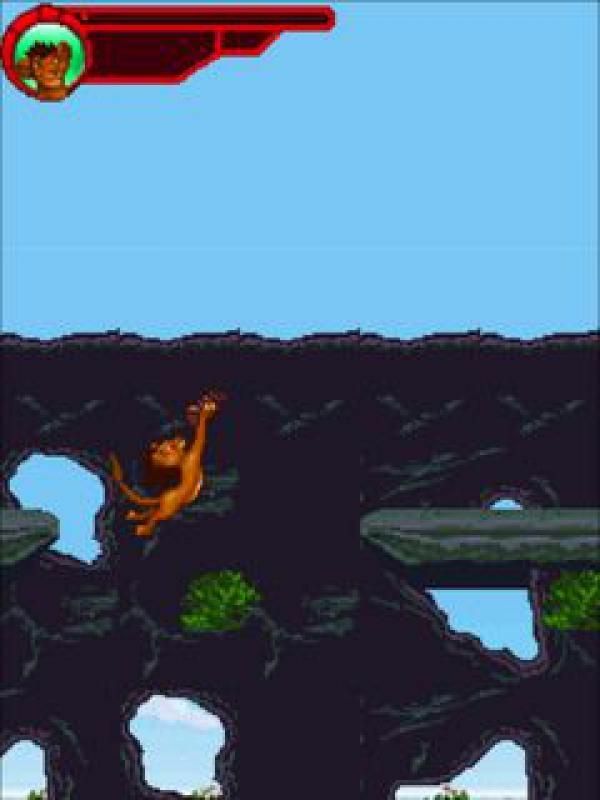 Lots of collectibles with levels loaded with fun-packed adventures, this action adventure game is quite engrossing.